Instead of throwing away the old, neglected scanner sitting in the garage, why not turn it into a cheap lightbox? James Wilson recently asked himself the same question, and he wound up getting some pretty nice results for a couple of hours' work. Lightboxes aren't just for film photographers; they can be used to get a good look at everything from worn receipts to tiny watch parts — and that's discounting would-be artists who can use them to trace images that would normally be too difficult to see through a second piece of paper. That's why this quick DIY project is such a great idea. 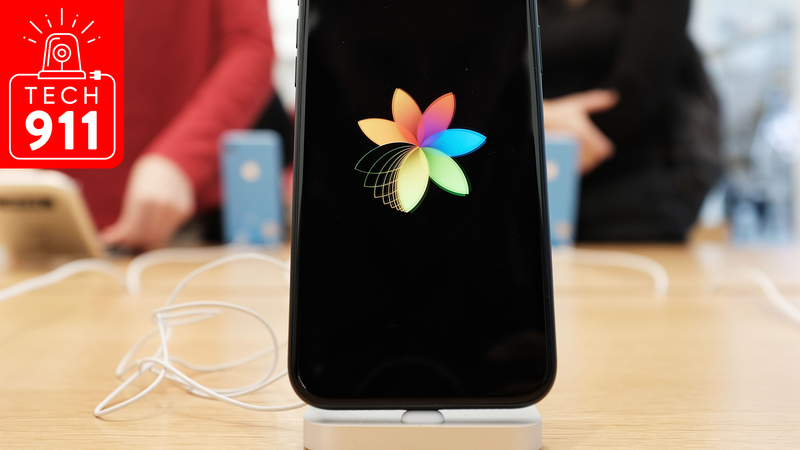 The steps are simple enough: Gut the old scanner (just take out everything inside it), detach the lid, line the inside with something reflective (like aluminium foil), then lay an even coat of white paint on the underside of the glass scanning window. Once you've got the case prepared, it's as easy as putting one or two fluorescent lights inside and powering them. All in all, it can cost less than $US10, and it gives an old piece of hardware a new life. 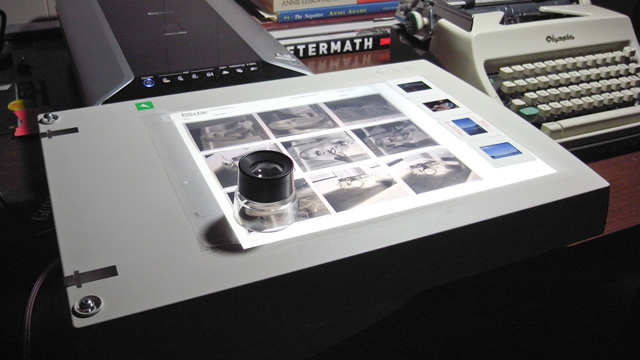 You can see more images of a working scanner-turned-lightbox at James' blog. This pairs well with my other favourite lightbox hack: a 50mm lens makes an excellent loupe for looking at slides.